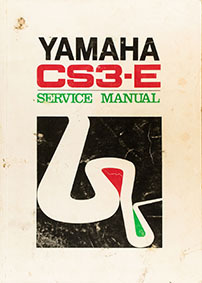 We have a new service manual for the CS3E in the manuals section. To view it, either click the image below or go to the manuals section. I hope it is of help!